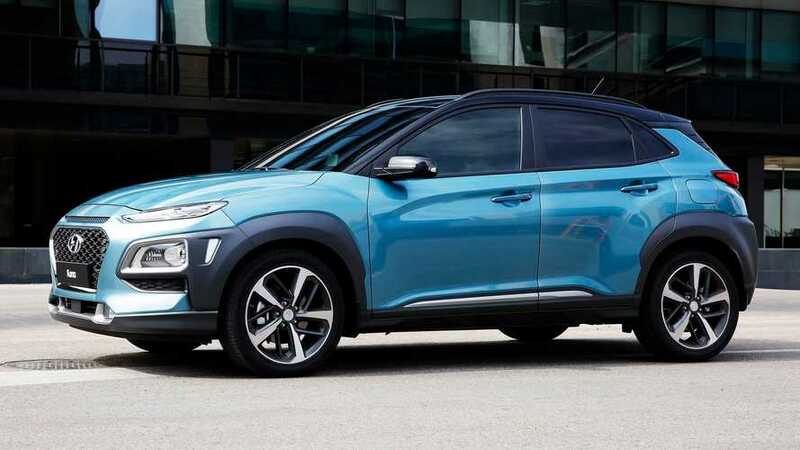 Coincidentally, the same day that Chevrolet earmarked 5,000 Bolts for the South Korean market, Hyundai Motor Co. began accepting initial pre-orders for the upcoming Kona EV. While this is all positive news for South Korea, it doesn't come as a surprise that Hyundai is moving rapidly since it's the country's largest automaker. 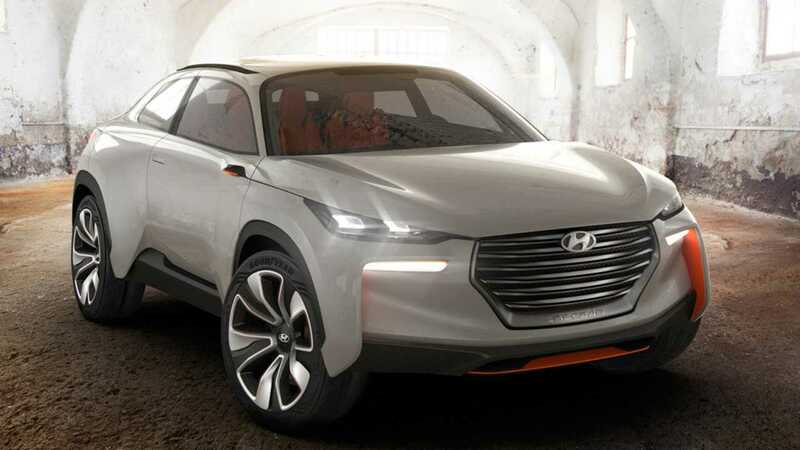 Both Hyundai and affiliate car maker, Kia, have made it obvious as of late that they're pushing electrification efforts forward. The Kona EV is a subcompact SUV with two different battery options. Reportedly, choices include a 39.2 or 64 kWh battery pack. The smaller pack provides up to 150 miles of range, with the larger pack pushing 210-300 miles. However, battery pack size, as well as range at this point have received mixed reports. 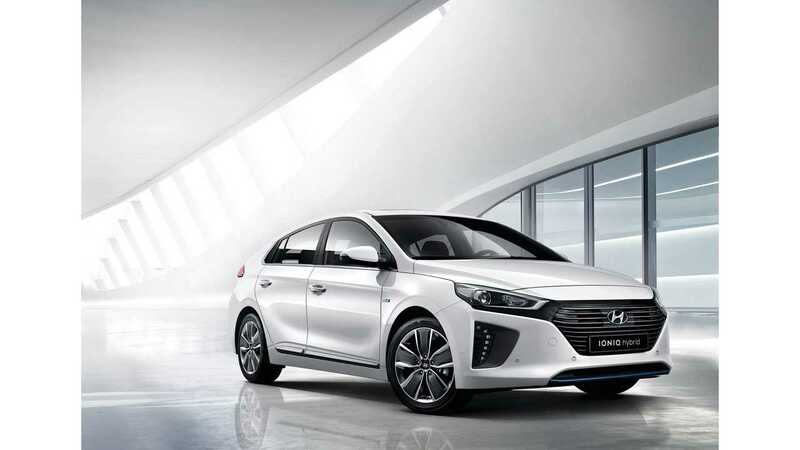 What we do know for sure is that the current Hyundai IONIQ Electric compact sedan is available with a 28 kWh battery pack and 124 miles of EPA-estimated range. "The two EV models will be available for around 20 million won ($18,000), factoring in government subsidies, according to the company." The Kona EV will be produced alongside the IONIQ Electric at the automaker's primary production facility in Ulsan. IONIQ production is already underway, however, Kona production is set to start sometime in the first quarter.